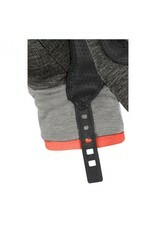 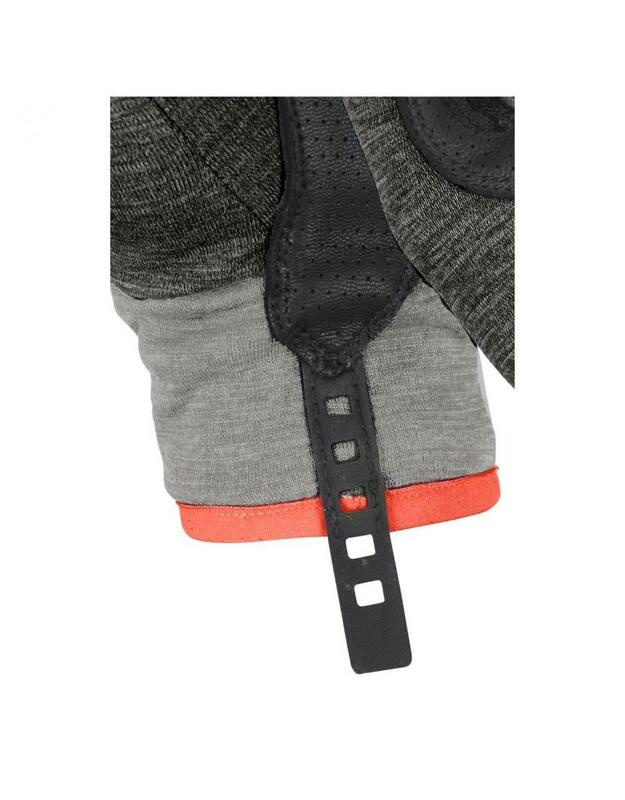 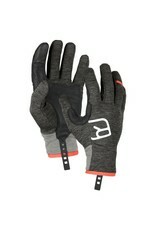 Soon you won’t want to take another step without the Ortovox FLEECE LIGHT GLOVES for men. 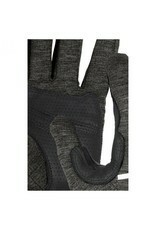 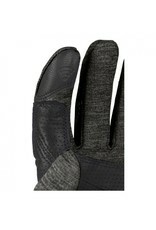 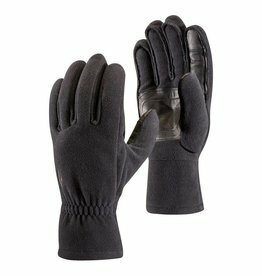 Thanks to the fine merino fibers, these fleece gloves are comfortably soft on the skin and warm even when wet. 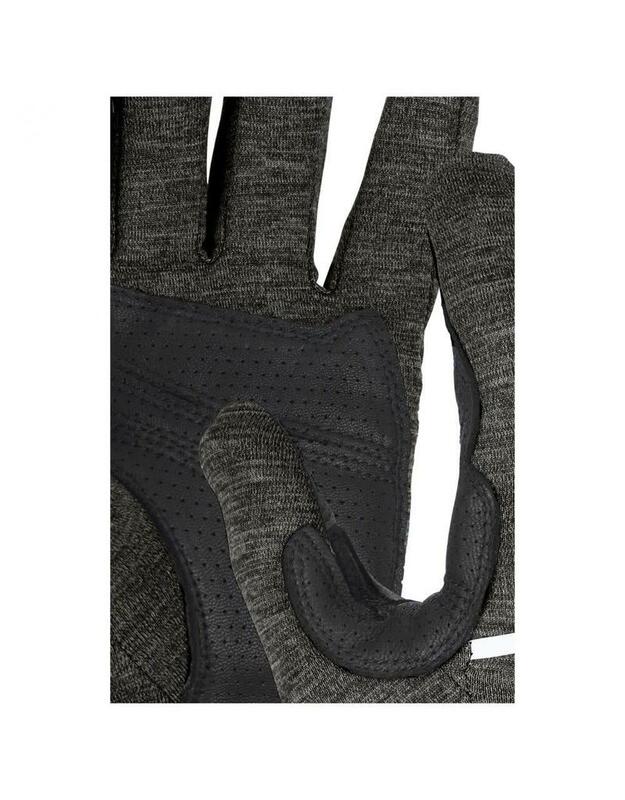 The elastic material provides great freedom of movement and, thanks to the goatskin leather with punchhole reinforcement on the palms, guarantees a good grip and sufficient durability for intensive use on ski tours. 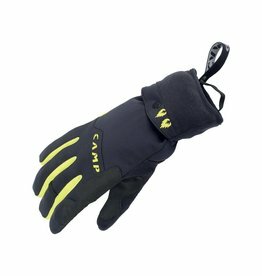 The practical pull-on aid is particularly convenient in freezing temperatures, when everything has to move quickly. 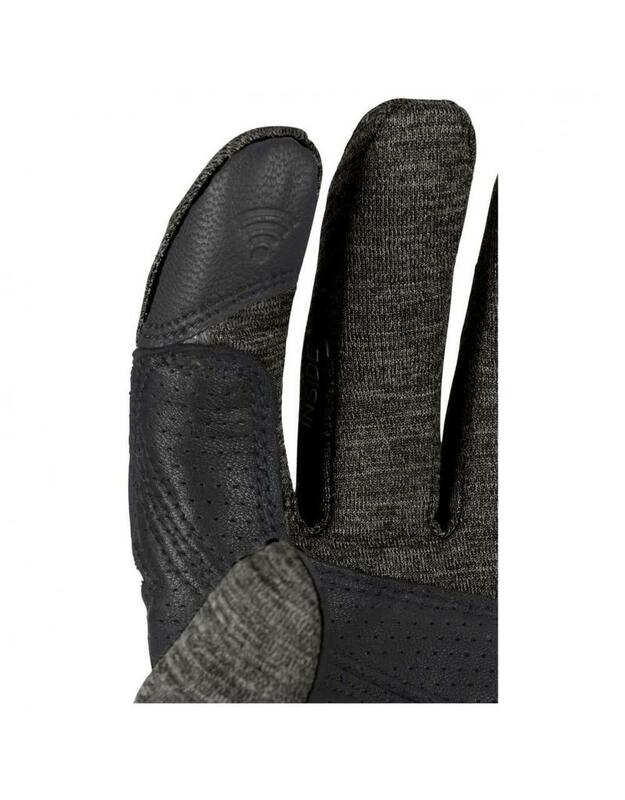 Thanks to the smart finger, a fine goatskin leather insert on the index finger, operating the display on a smartphone or GPS is easy even in gloves. 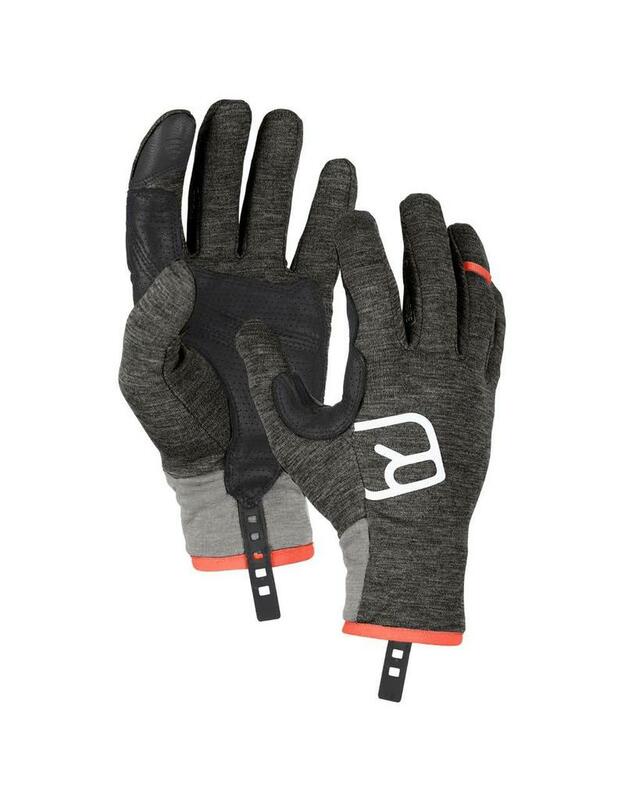 The Ortovox FLEECE LIGHT GLOVESare thus the perfect gloves for countless ski tour adventures.